Legends Winter Springs effortlessly combines exceptional service with incredible features and amenities to provide residents with the ultimate living experience. 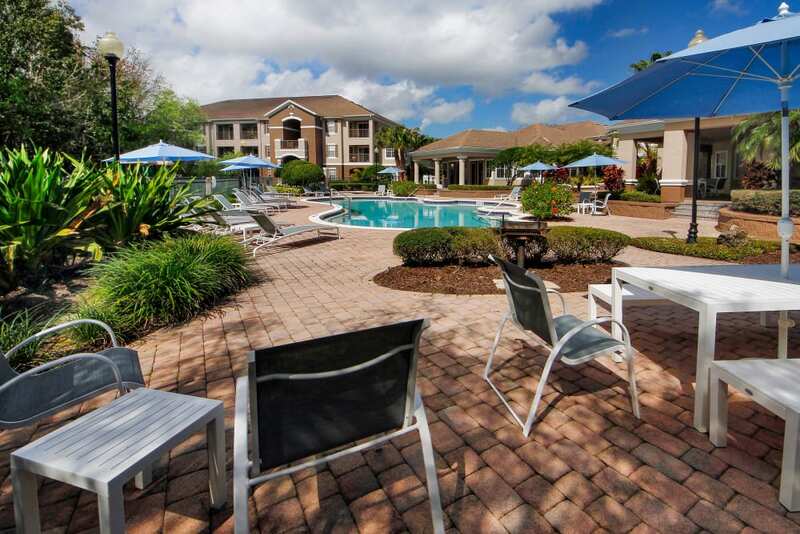 Our Winter Springs, FL, luxury apartments are designed to cater to your lifestyle. From the interior finishes and features to the community amenities that enhance your free time, you’ll love spending your days at Legends Winter Springs. Private patios or balconies bring the living experience outside. Inside, Dura-Glazed countertops and stainless-steel appliances increase the feeling of luxury in the kitchen. 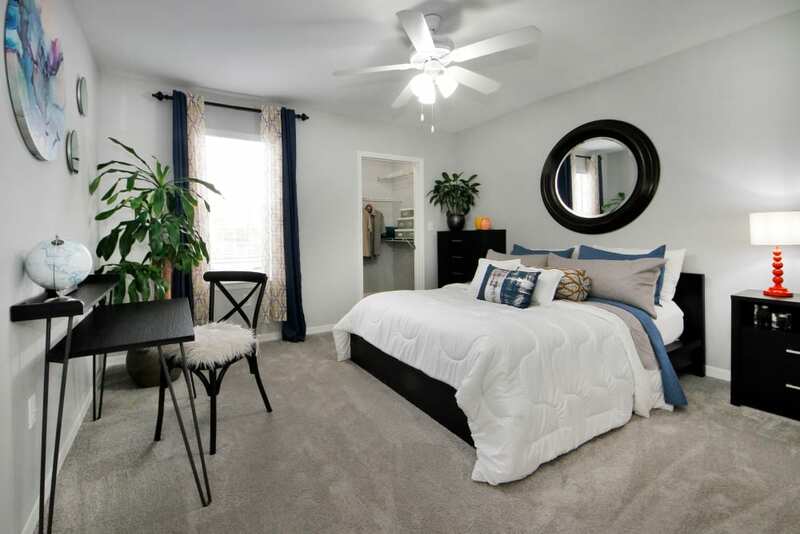 Get to know the incredible interiors and make them your own at Legends Winter Springs. 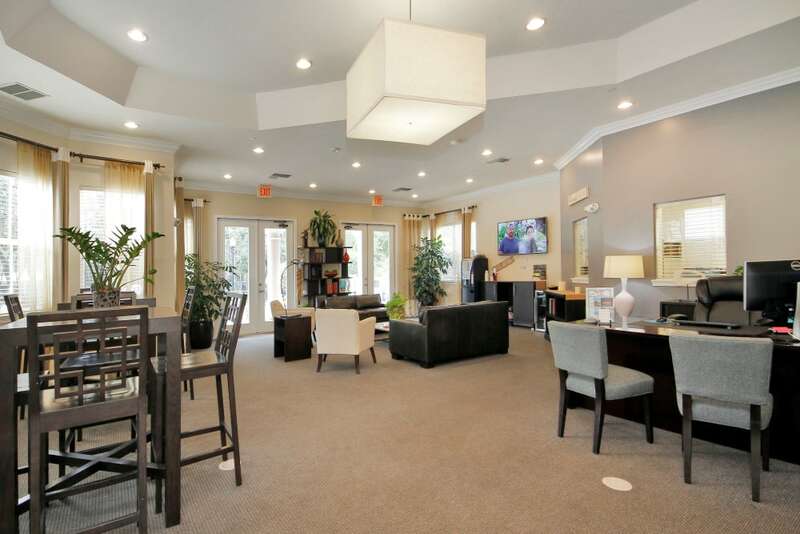 At Legends Winter Springs, we’re pleased to bring shared spaces to our community for all to enjoy. Meet new friends at the resort-style swimming pool and heated spa. Watch as your kids play, grow, and socialize at the community playground. 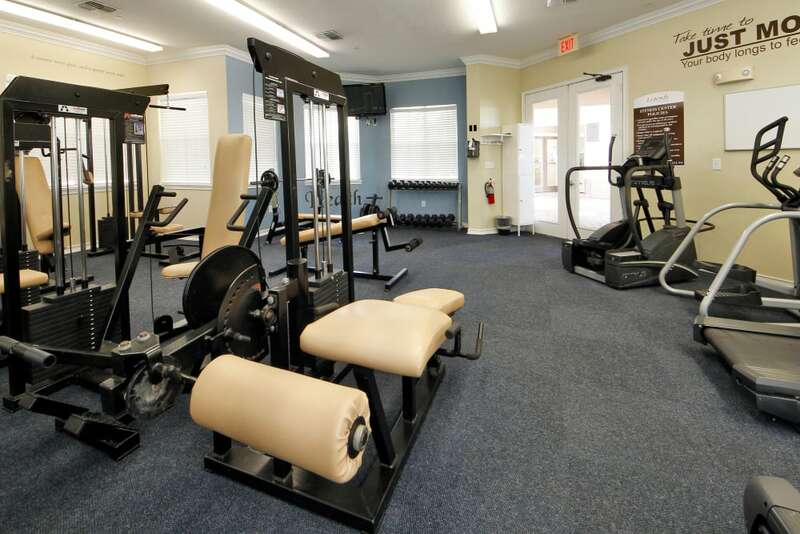 Our 24-hour, state-of-the-art fitness center allows you the convenience of working out on your time. 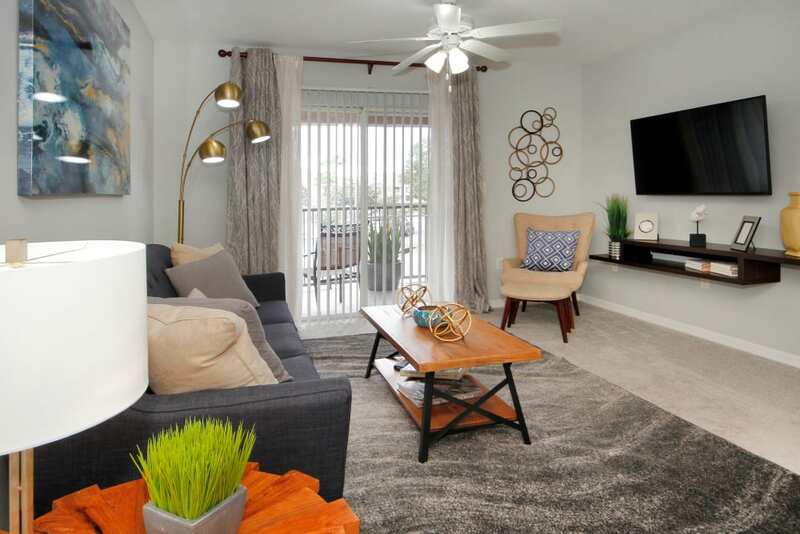 And our pet-friendly apartments in Winter Springs especially appeal to dog owners because of our proximity to the Cross Seminole Trail and open green spaces nearby. 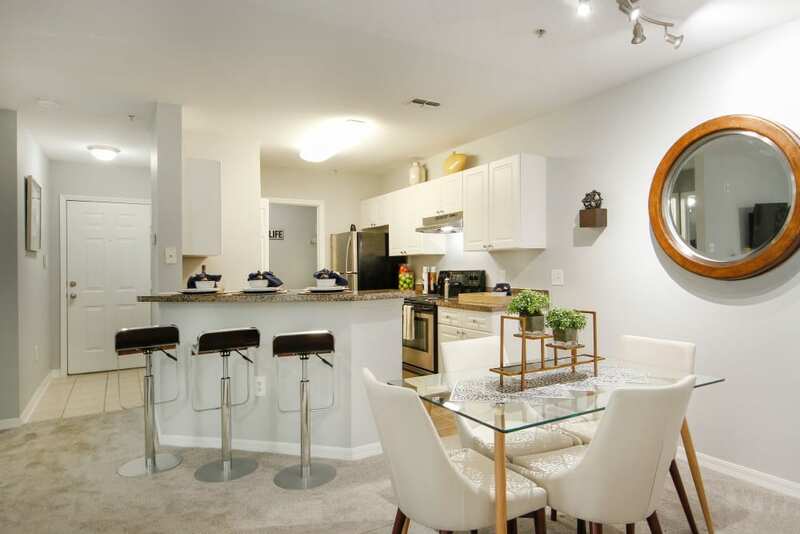 Browse photos of our Winter Springs luxury apartments and then contact us to schedule a personal tour.